Picture & Quote Uploaded By Bud. 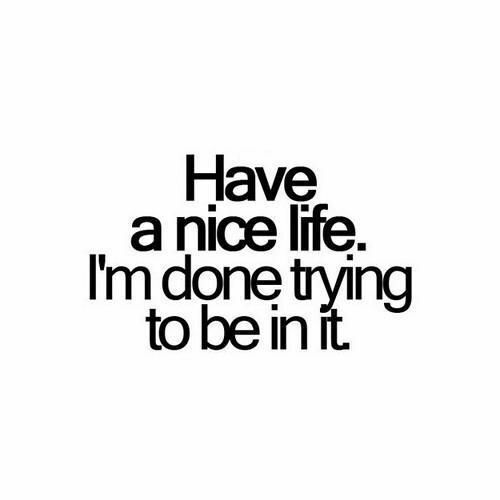 Have a nice life.i’m done trying to be in it. 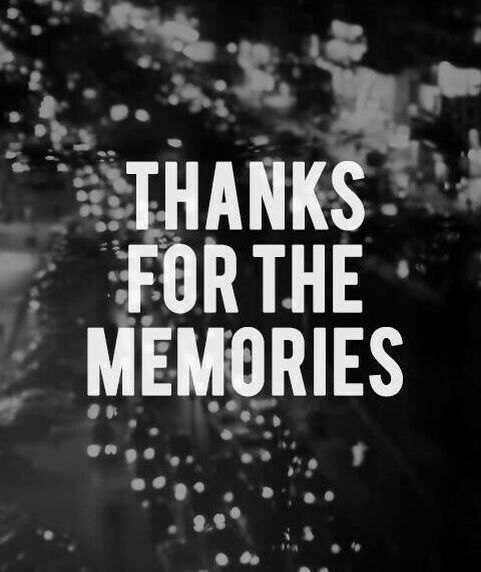 It’s painful to say goodbye to someone that you don’t want to let go. But it’s more painful to ask someone to stay if you know they really want to go. Picture & Quote Uploaded By Ulises. 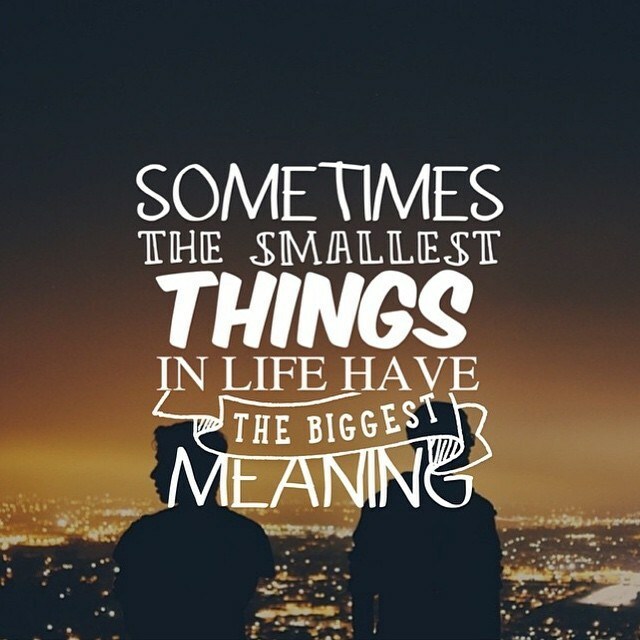 Sometimes the smallest things in life have the biggest meaning. Picture & Quote Uploaded By Casimir.